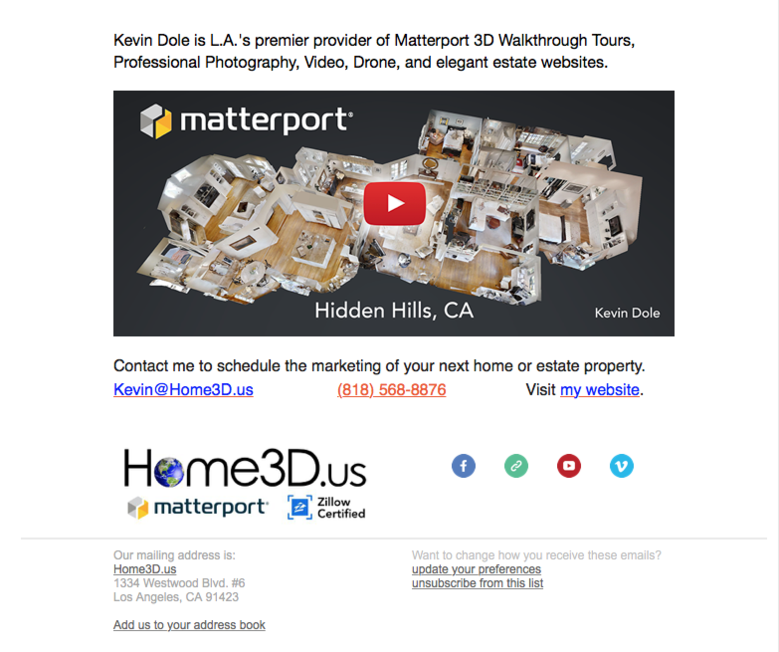 If you send out an eBlast newsletter to your clients - and potential clients - here is a no brainer example that you could do ... courtesy of WGAN Member Kevin Dole at @Home3D (Home3D.us) in Los Angeles. 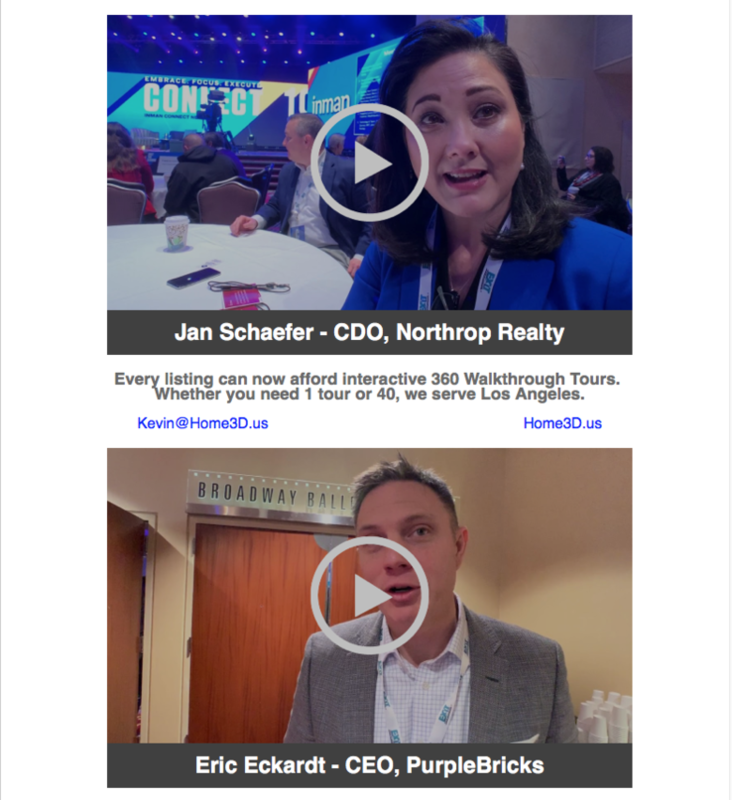 If you do something similar with WGAN Forum videos – or WGAN Forum news - please share here. 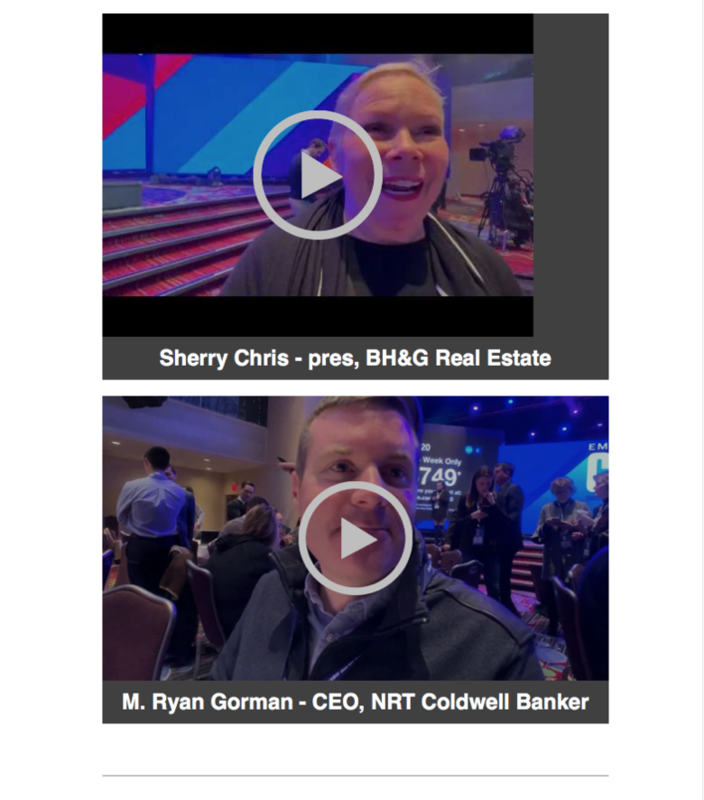 By the way, these WGAN-TV videos of CEOs of major brokerages are a MUST SHARE with your clients and prospects. P.S. 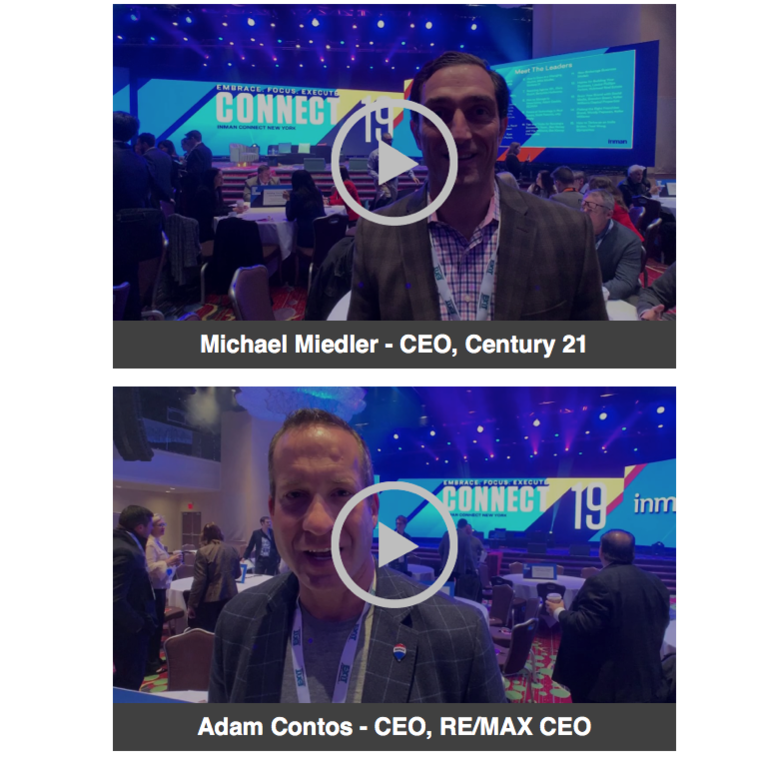 View this eBlast in your browser here. Thanks for the shout, Dan, but it’s only a “no-brainer” for me because I have YOUR brain hard at work for all of us!